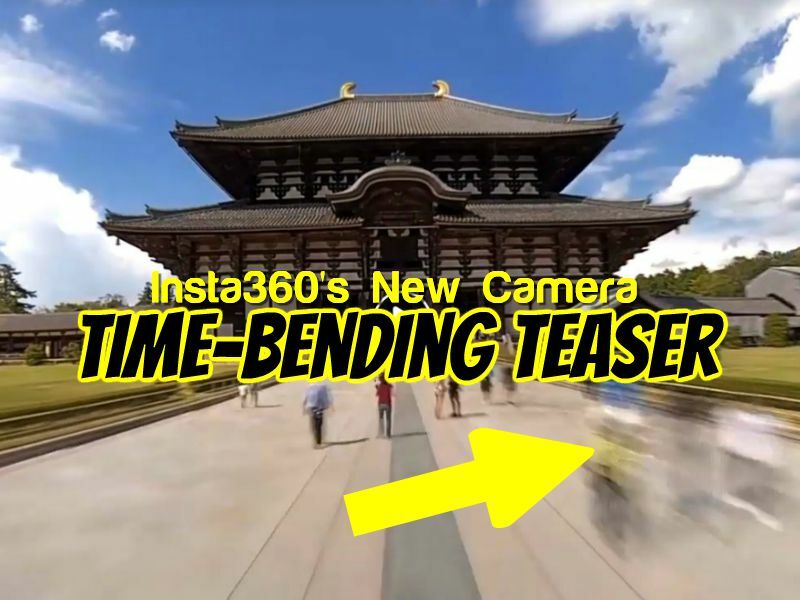 The video shows not only a hyperlapse (i.e., a time lapse with a stabilized moving camera) with object tracking but also a speed ramping capability, as wall as a motion blur effect. Motion blur was first made available by Rylo and it appears that insta360 copied it. However, the speed ramp would be the first in the industry to make it possible on on a smartphone app. What do you think of the new teaser video? Let me know in the comments! Well,if it is 120fps at 5.7k with a great app at a reasonable price I’d go for it right on launch day! no, it’s 5.7@30 fps. you can get 100fps but at 3k. Hi Mic, thank you, I know what hyperlapse is. Maybe my faulty English created a misunderstanding… I meant: IF the specs of the new insta360 were as described by me, I’d pay almost any price for it. Oops, sorry about that! In any case, I’m excited to show the new camera to you guys! I am really looking forward to the announcement – they got me hyped for this camera. yup i can’t wait to tell you more about it! Kandao Qoocam gets DNG Raw mode and DNG8 mode: how does it compare?